The engineering group are developing an advanced profilometer that will provide faster and more accurate part inspection. 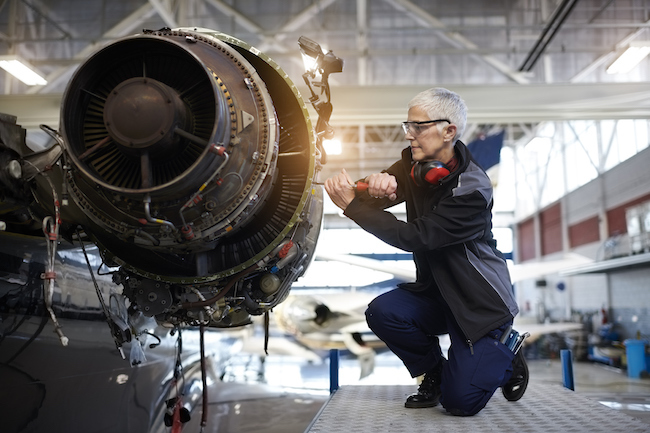 In an effort to improve the efficiency of manufactured composite parts in the aerospace industry, the National Research Council of Canada and industrial engineering group, Fives, are developing an advanced profilometer that will provide faster and more accurate part inspection. Based on optical technology, the profilometer for composite placement shows advantages over existing inspection technologies used for the same purposes. The in-process inspection technology will help manufacturers meet strict standards by providing measuring information without limiting processing functionality. These faster measurements will speed up manufacturing processes, reduce the risk of errors, and stoke competition. “This is an exciting project for Fives as it demonstrates our commitment to advancing state-of-the-art composite application technology with productivity driven innovations, for both new and existing installations,” said Fives machining systems CEO Steve Thiry. As a measuring instrument, a profilometer is traditionally used in industrial applications to extract topographical data from the profile of a surface. It can be as small as a single line or something as complex as a full 3D scan. quantifying surface morphology, thickness, volume loss and surface roughness using either an optical or stylus-based machine. Fives has already started the last testing stage of a next-generation profilometer with customers and expects to begin commercializing the technology before the end of 2019. The NRC and Fives will continue to work together to advance this technology and bring manufacturing solutions to the aerospace industry. “The NRC is proud to work with Fives to advance the profilometer technology, pioneered by a multidisciplinary team. Our expertise, paired with Fives’ forward-thinking methods, will help achieve the original vision of developing an innovative, high-impact solution that facilitates the digital transformation of the process,” said Iain Stewart, president of the NRC. Founded in 1812 Fives has a long history within the Canadian engineering landscape, designing and supplying machines, process equipment and production lines for various industrial sectors. As a supplier of composite manufacturing equipment to the aerospace industry. 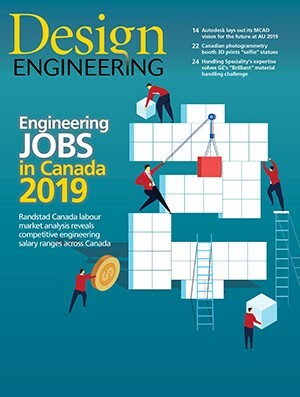 The engineering group employs close to 8,700 people in about thirty countries, mainly in Canada, the United States, and Europe. The Metal Cutting and Composites group that worked on this project has over 1,100 people globally.